There is no cure for allergies. What’s even worse is that if it’s in your genes, you can’t do anything about it. For most people with allergies, the best way to cope is to set a routine and make rules to avoid symptoms. Here are the most common allergies and how to avoid them. If you have pets but are allergic to animal hair for example, there is always a risk even if the animal is no longer at home. 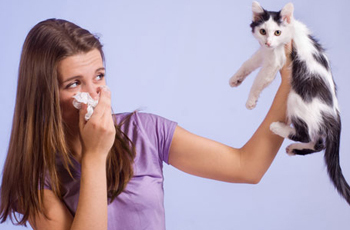 Children who are exposed to pets at an early age develop lower risks of having allergies. But when you’re an adult, the least you can do is to decrease the symptoms you suffer from allergies. Always wash your hands after you touch your pets. They must have a space of their own for sleeping and eating that are separate from the humans’. Keep your house clean and well-ventilated always. Grooming your pets should be done by other family members or at a pet salon. This type of allergy can be a nuisance at work or school. The best way to reduce incidences is through preventive measures. Its symptoms are similar to cold so make sure first that it’s allergic rhinitis. When not managed properly, the symptoms can become severe over time. 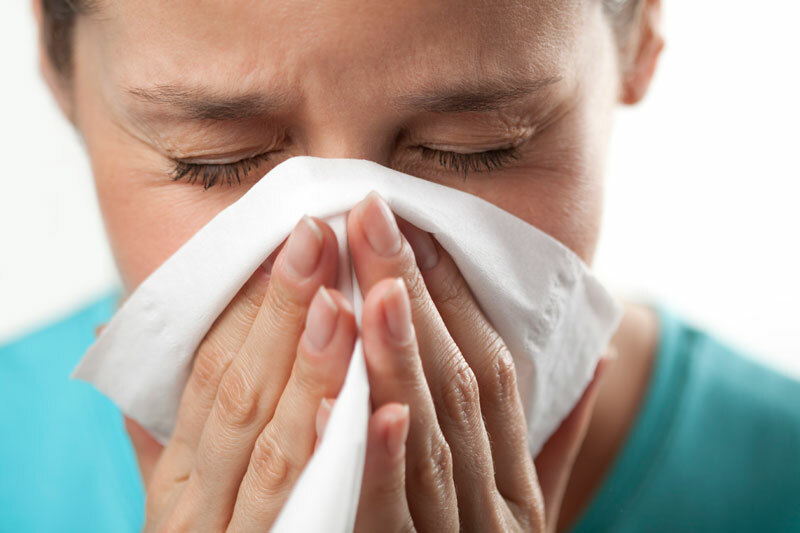 Take antihistamines and rinse nasal passages with a solution of salt and water every day. You can use mild nasal sprays as well. If you’re going out, avoid irritants by using face masks. If you already know which food you’re allergic to, the simplest way to avoid the symptoms is to avoid the food. If you’re not sure however, be mindful of what you eat because some symptoms can be life-threatening. Get a skin or blood test to determine which food you’re allergic to. Read labels and ask questions. Know how the food is prepared and what its ingredients are. Let your family members and friends know what food you should avoid so that the next time you’re at a restaurant or party, they will consider your diet. A lot of people are allergic to peanuts, eggs, wheat and some seafood. Always keep medication handy if symptoms start to appear. Skin allergies are also quite common. Allergens cause redness, itching and bumps or rashes. The most common allergens are found in the type of clothing and jewelry you wear and the chemicals that make contact with your skin. You should read the labels of your clothes, body products and even the chemicals used at home like cleaning formulas. Avoid cosmetics that have fragrances and preservatives. If you like perfumes but you’re allergic, it’s safer not to use one anymore. Some people are allergic to gold, nickel, and cobalt chloride so you might have to let go of some of your jewelry. Make sure your doctor is also aware if you’re allergic to antibiotics.